New enemies rise from the shadows in the next novel of the New York Times bestselling paranormal romance series the Black Dagger Brotherhood. Sola Morte, former cat burglar and safe cracker, has given up her old life on the wrong side of the law. On the run from a drug lord's family, she is laying low far from Caldwell, keeping her nose clean and her beloved grandmother safe. Her heart, though, is back up north, with the only man who has ever gotten through her defenses� Assail, son of Assail, never meant to fall in love�and certainly not with a human woman. 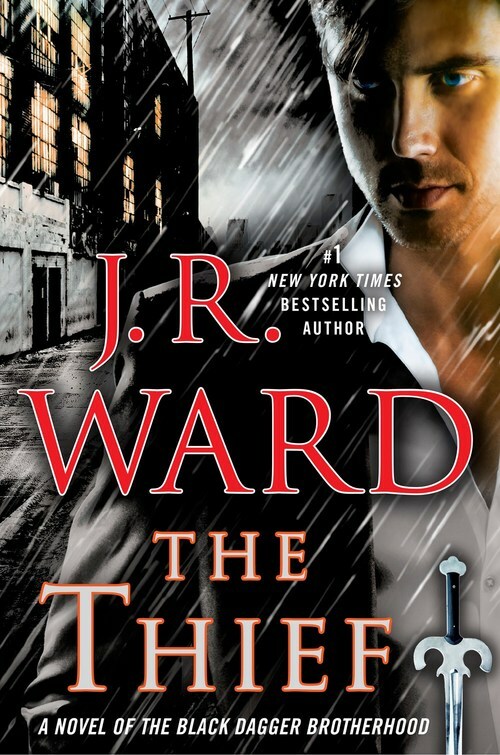 But they have no future, and not just because she doesn't know he is a vampire: He is not about to stop dealing arms to the Black Dagger Brotherhood. Fate, however, has other plans for them. When Assail falls into a coma and lingers on the verge of death, his cousins seek out Sola and beg her to give him a reason to live. The last thing she wants is a return to her past, but how can she leave him to die? As a lethal new enemy of the vampires shows its face, and the Brotherhood needs Assail back on his feet, Sola finds herself not only a target, but a mission critical force in a war she doesn't understand. And then Assail's truth comes out. Will she run from the horror�or follow her heart into the arms of the male who loves her more than life itself?